Do you love Toy Story: Woody's Aqua Adventures book? Please share! 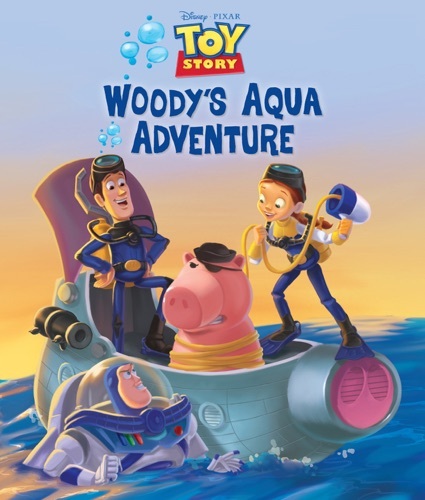 Toy Story: Woody's Aqua Adventures - Disney Book Group E-Book coming soon..